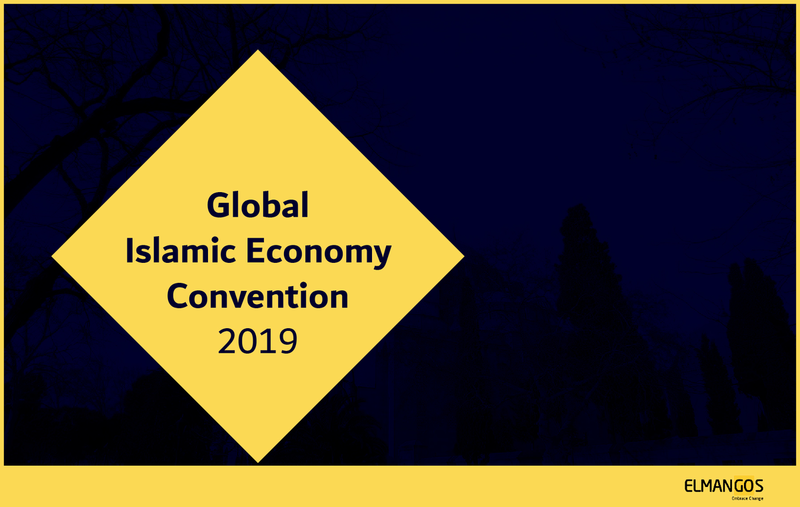 GIEEC is the #1 leading entrepreneurship conference in the global halal economy. 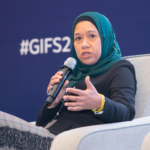 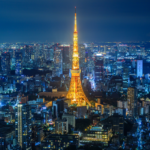 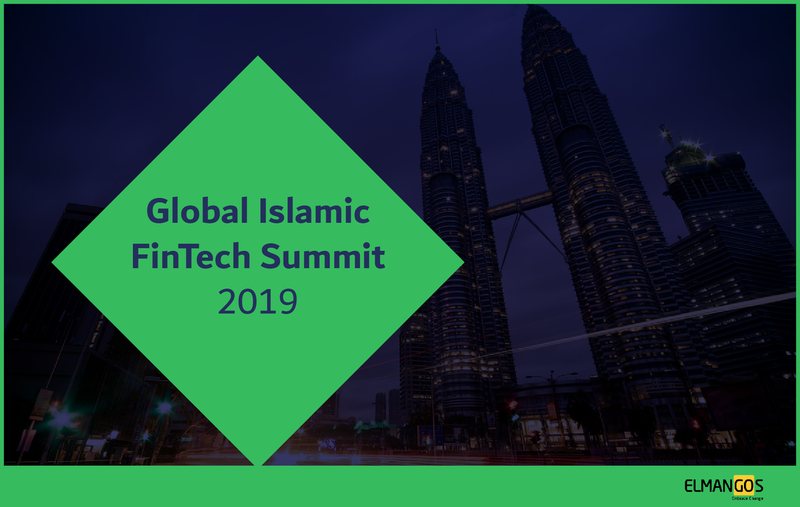 Global Islamic FinTech Summit 2019 will be coming to Malaysia for its 2nd edition. 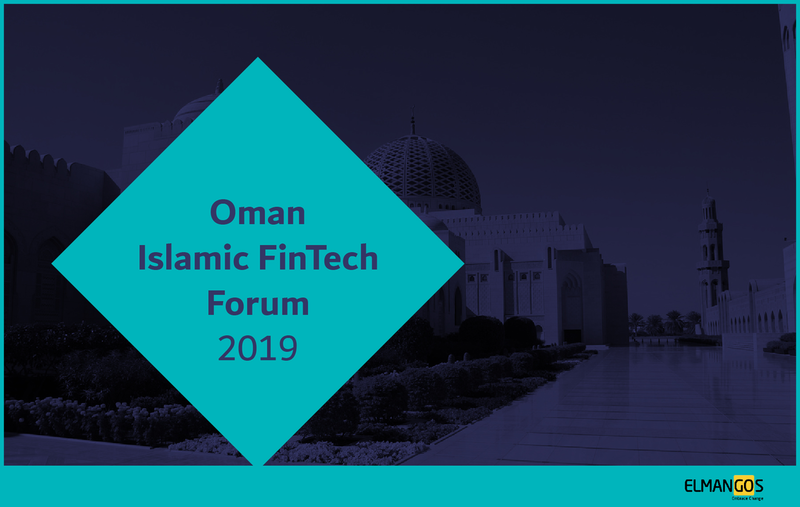 OiFF2019 is the first of its kind in Oman to bring the potential of Islamic Fintech under the limelight.